It’s no wonder why we were all fooled at some point by the food packaged industry. 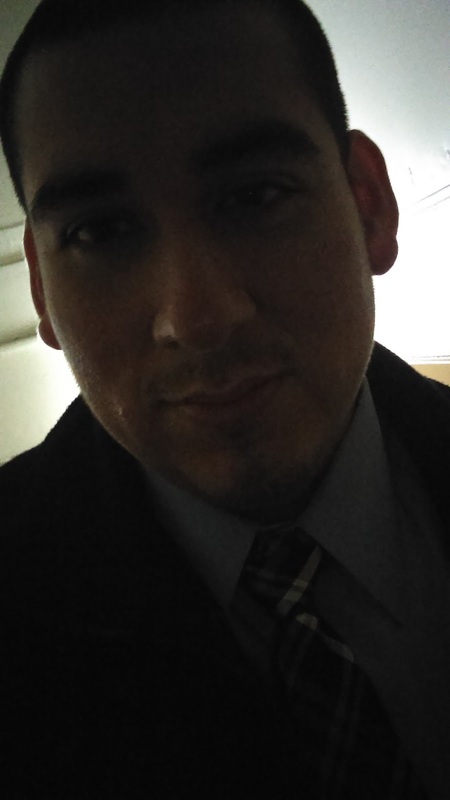 In the pursuit of sales, it’s a no holds barred match. From exploitation of hard working moms to even your own happiness. Nothing is out of reach. Campaigns that sell ice-cream use the basis of science against you. There are areas in the brain that light up for sugar the same way it does for cocaine. Based on this knowledge, marketers cleverly disguise the negative impact of sugar as “scientifically proven” way to make you happy. So why not serve yourself a scoop or two?...or three? Don’t you want to be happy? Most of us know marketing is a powerhouse in the food industry and has exploitation written everywhere. But, it’s not enough to just know. You have to ask yourself, are you doing anything about it? Do you remember Home Ec? Well it sort of fell off from normal school curricula. Nobody tends to ask why though? Even if on the rare chance your class does exist, it drastically changed. We went from a society that were taught to learn cooking skills to a society based on being a consumer. The key thing we lost here is control. Our control in what we put into our mouths is now in the hands of big food company goliaths. With an emphasis on sales, do you believe they have your best interest? I’m all pro-business, but the point here is not to be naive and believe your health’s best interest is in good hands. Next time you feel as though you are being a slave to the stove as some marketers put it, why not add your own ingredient to the mix: awareness. 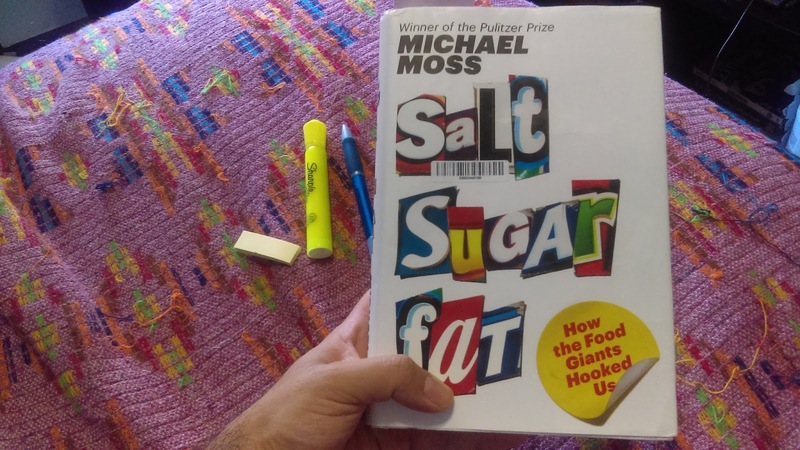 Read Salt, Sugar, and Fat by Michael Moss and share your experience on how you gained back control in your life.